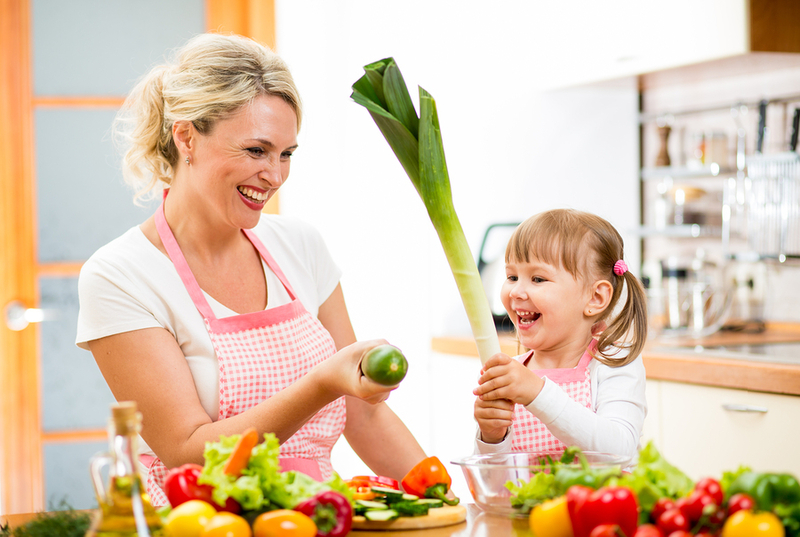 Practical questions arise when you decide to adopt a new healthy lifestyle such as “How should I prepare food for my family?” As you begin striving for a healthier routine in your personal life, it’s important that you don’t try to convince everyone in your household that you have discovered the best way of eating and try to convert each one of them. Instead, quietly make the changes in your own life that you are committed to for your own health and bring your family into the program in small steps each day. 1. Remove the most dangerous foods from your kitchen. These include foods high in complex fats and protein, sugar, salt, and chemical additives (including isolated vitamins and mineral supplements). Also, get rid of alcohol and vinegar. Replace these with the “healthier” products now available in health markets. Remember to take small steps at first. Instead of sugary fruity cereal, try organic grain cereal. Instead of ice cream, try frozen fruit bars. 3. Replace more hazardous methods of cooking, such as microwaving and frying, with dehydrating, steaming, and baking. 4. Make the centerpiece of every dinner a mixed salad of sprouts and various in-season vegetables (especially the green leafy ones). 5. Experiment with making salad dressings and sauces using avocado, soaked nuts, or sprouted beans as the base. 6. Prepare at least one Hippocrates style recipe for yourself at every meal. (This should add no more than 15 minutes to your preparation time.) 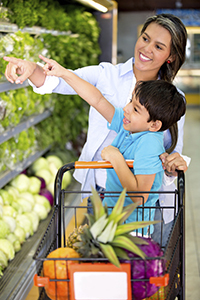 Let your family see these foods and offer them a taste.